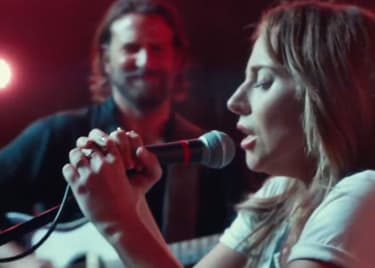 One of the most impressive takeaways from the new music-drama A STAR IS BORN is that it’s the work of a first-time director. 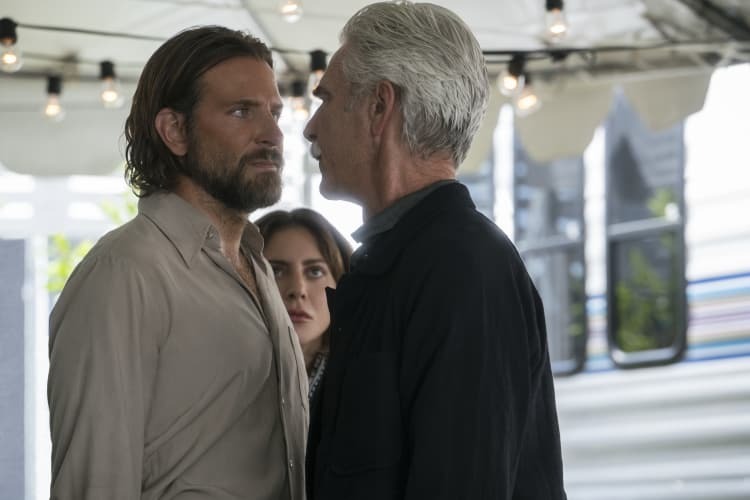 Bradley Cooper, who has been acting on screen professionally since 1999 — collecting three Oscar® nominations in that timeframe — chose to make his directorial debut with A STAR IS BORN. But make no mistake: This movie doesn’t look like a first-timer’s effort at all. 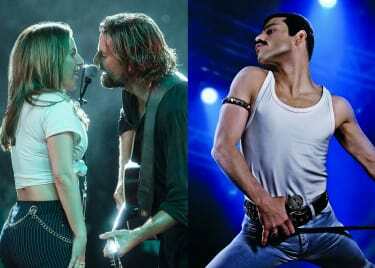 Cooper shows remarkable control and wonderful restraint when telling the tragic story of seasoned musician Jackson Maine (a role he chose to play, as well) and fledgling singer-songwriter Ally (Lady Gaga). As it turns out, Cooper was learning from every filmmaker he’d previously collaborated with, soaking up information and techniques while working on multiple film and television sets. 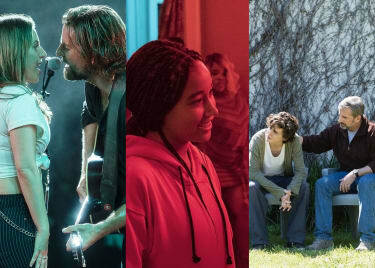 David O. Russell, Todd Phillips, J.J. Abrams, Cameron Crowe and Clint Eastwood are just a few of the directors who’ve shared their secrets with Cooper over the years, and while speaking with us at the Toronto International Film Festival — where A STAR IS BORN premiered — Cooper talked about how his directorial debut benefits from all of the movies that arrived before it. 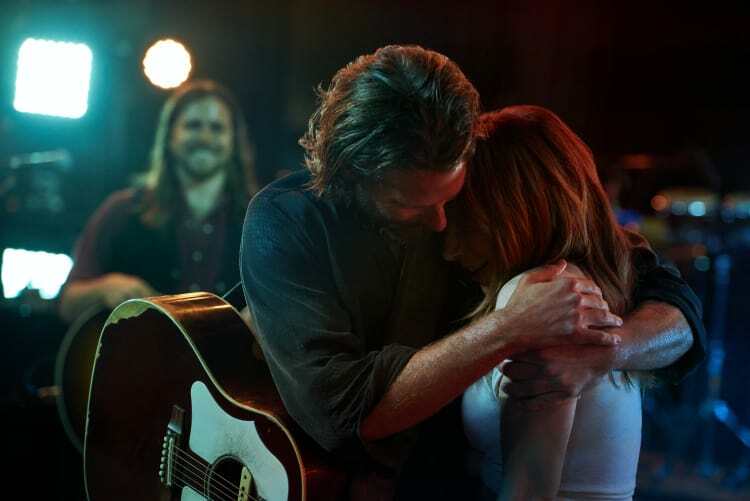 A STAR IS BORN isn’t filled with overly creative camera tricks. No one is going to mistake Cooper for the next Alfonso Cuarón. But he does use his camera’s point-of-view to immerse us in Ally’s remarkable journey from underappreciated waitress to stage-dominating popstar. And Cooper told us that he figured out, on A STAR IS BORN, how to make the camera invisible to the actors, and yet important to the audience. Lady Gaga’s biggest collaborations with Cooper actually took place off screen, before the movie even started rolling. 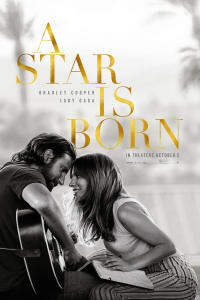 The movie doesn’t work unless the songs are effective, and in Toronto, Gaga told us that she was most impressed with the time and dedication Cooper put into the songwriting of the original tunes, to make sure that they connected with the audience and enhanced the film. Sometimes, actors panic working for a first-time director. The storyteller’s vision might not be entirely clear. Or the set could be chaotic, as the director hasn’t yet learned how to manage an active set, with all of the moving pieces. But in Toronto, A STAR IS BORN co-star Anthony Ramos talked about how Cooper’s background as an actor enhanced his approach to directing, making the entire cast feel like a collaborative family on set. Ramos plays Ramon, Ally’s closest friend and the catalyst for Jackson Maine even hearing Ally sing in a drag bar in the first place. As Ally’s star begins to rise in the music industry, she keeps Ramon close, because to her, he’s the only real friend she has in the otherwise self-serving entertainment world. Ramos also recalled how giddy Cooper would be on set, plunging into scenes with his actors as he fought to get the best possible takes, each and every time. 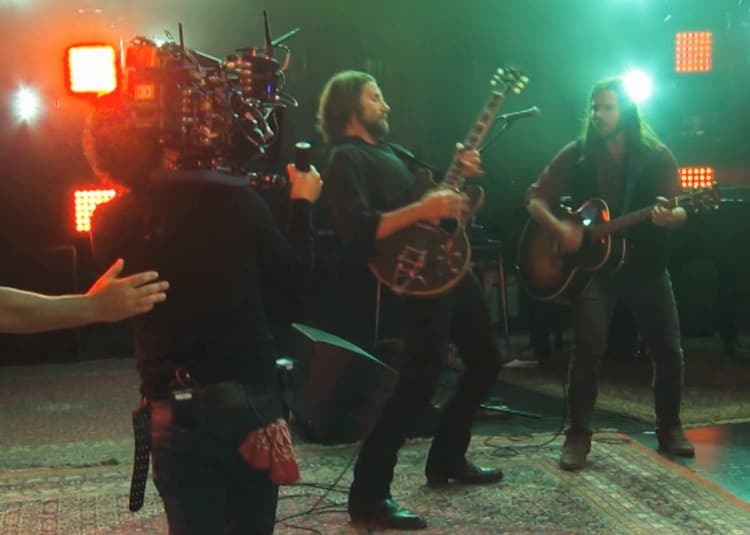 The passion Cooper showed on set with his cast and crew is reflected in A STAR IS BORN, which is a magnificent directorial debut and a surefire Oscar contender. Get your tickets today for the October 5 release.